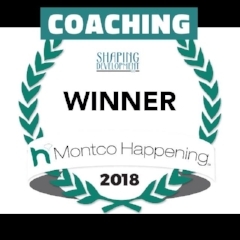 At Shaping Development LLC, our mission is to help people and organizations create quality, evidenced-based behavior change programs by shaping individual, staff, and organizational development using approaches rooted in the principles of Applied Behavior Analysis. Using data driven assessments, our Board Certified Behavior Analysts will create quality support and training plans to help parents, caregivers, and educators shape the development of their children and students. Our team will create comprehensive, data driven supervision and training protocols, designed to meet your company’s mission and performance goals. We will help your team develop organizational processes to help you grow your business and develop your organization's mission and company culture.